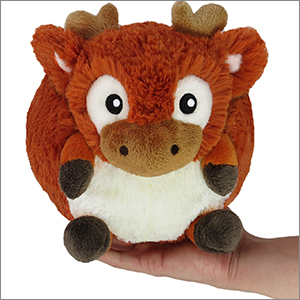 Mini Squishable Reindeer: An Adorable Fuzzy Plush to Snurfle and Squeeze! You know the saying, "Every time a bell rings, an angel gets its wings"? There are other universal correlations! For example, every time you dip a biscotti in hot chocolate, a sunflower blooms! Every time you fall asleep in class, the teacher explains the hardest part of the upcoming test! It's true! Here's another: every time you purchase a Mini Squishable Reindeer, another adorable Mini Squishable will go to a kid who really needs one! Yes indeed, during this holiday season, this Squishable Mini comes with a friend! For every Mini Reindeer purchased, we will donate a similar Mini Squishable to a child in need through our partner, K.I.D.S./Fashion Delivers. Because everyone deserves someone to cuddle! 7 squishy inches of cause and effect! All new polyester fiber, ages 3 and up only! I got it for secret santa and I love him SOOOOOOO much. Soft & fluffy. SO SQUISHY!! This little guy is so soft and cute. He looks just like the picture except that his fur has a little more of a red orange color. I absolutely recommend buying one if you're considering it, and keep in mind that you'll be sending one to charity too, so double the reason! super soft and adorable i love him!!! Got this little guy as a Mystery Squish, and he's so cute!!! He's so soft, chubby, and adorable. His name shall be Chopper, and he will remain great buds with ,y first squishable, Cuddles the cuttlefish. He's only my second squish- and for sure won't be my last! Jimmy has arrived with his twinbrother Robyn, my best friends reindeer, two weeks ago. He�s loving his new home and friends so much. But he says he�s not complete, because he�s waiting for his triplet brother Tobey. 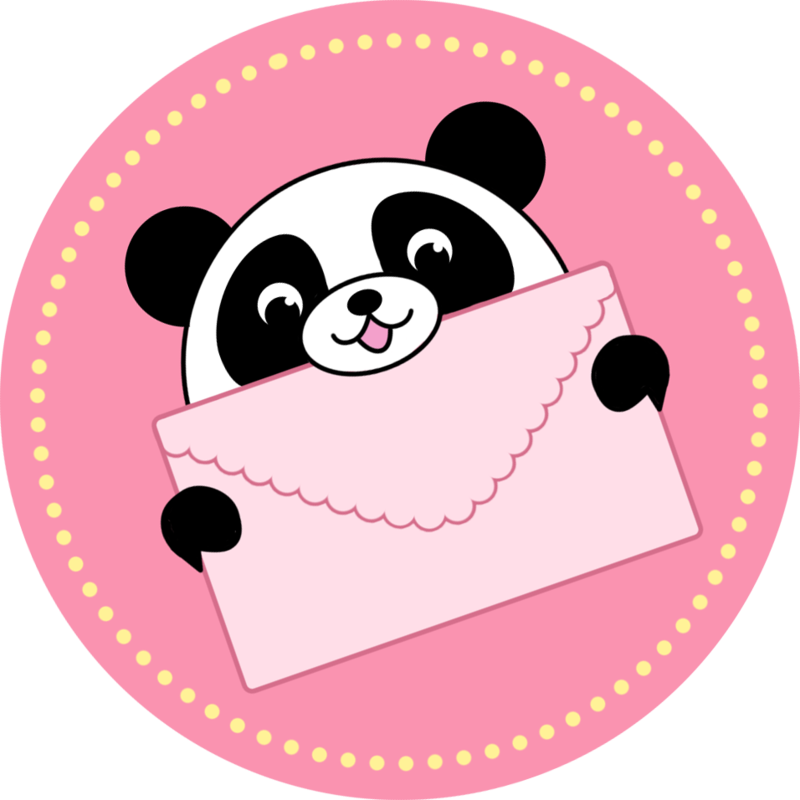 Every day, he asks, if he�s arriving soon and which Squishable will be his younger sibling. My small new friend loves music a lot and is a very good dancer. He waves with his long arms so much and shouts a loud wooooops in the crowd. During his singing, he�s drumming the rhythm of the song on his fluffy belly. Jimmy is also a great guardian and friend for everyone.